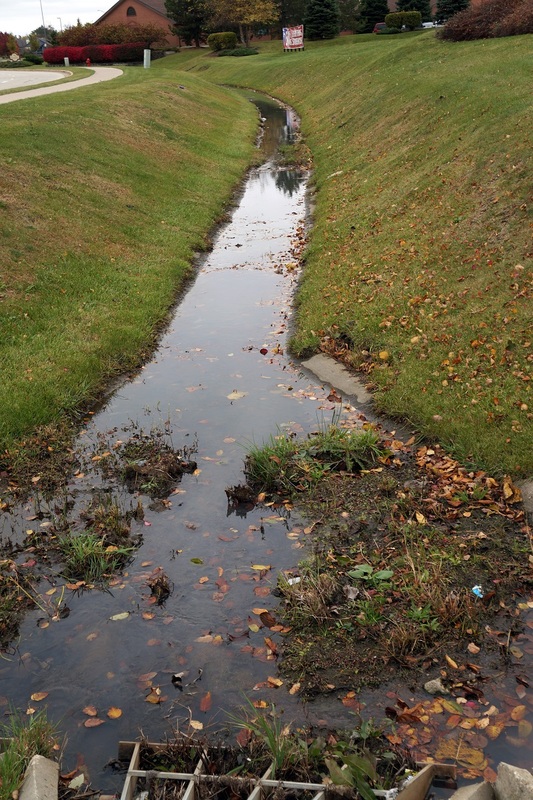 Continue reading to learn the difference between natural and artificial drainage systems. Drainage systems are extremely important to your home, as drainage problems can cause various problems for your home and yard. 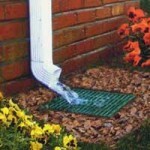 Proper drainage allows your home to stay safe from floods and is beneficial to your lawn and garden. 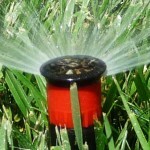 Continue reading to learn about the two types of drainage systems, natural and artificial. Natural drainage systems use natural systems such as ground grading to eliminate drainage issues in a yard. These systems can slow down and reduce polluted runoff and capture it before it harms your home’s foundation. 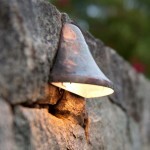 For example, if your home has pooling water at its foundation, your first step should be to change the ground grading. This means that you adjust the steepness of the ground, and allow water to flow away from your home rather than towards it. Pooling water near the foundation of your home may lead to basement flooding, so arrange the grading of your lawn to bring water to a designated location far from your home. 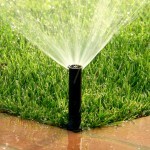 While natural drainage systems only use the land, artificial systems are made with materials such as pipes and wells. Dry well systems use a storage container that remains underground and is connected with downspouts and drains. The storage container remains slightly unsealed, allowing water to filter back into the groundwater table. Another type of system is a French drain, which directs all collected water to one destination rather than dispersing it to multiple locations. A French drain is an effective drainage system, but is not as environmentally friendly, as the runoff from the system can lead to large bodies of water and cause erosion. At Aqua-Bright, we approach your drainage system as we would our own. We start from the outside, to ensure that water never even gets close enough to your home to damage your basement. It is important that we personally evaluate your home, and design a plan that may include things like French drains, connecting downspouts to underground drainage, and re-grading your lawn. At the end, we will add another layer of protection and make sure that your basement is properly waterproofed. 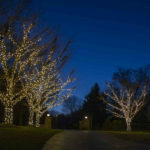 We work quickly, we work safely, and when we leave your home, it’ll look like we were never there. This entry was posted on Friday, January 12th, 2018	at 3:30 pm	. You can follow any responses to this entry through the RSS 2.0	feed. Both comments and pings are currently closed.